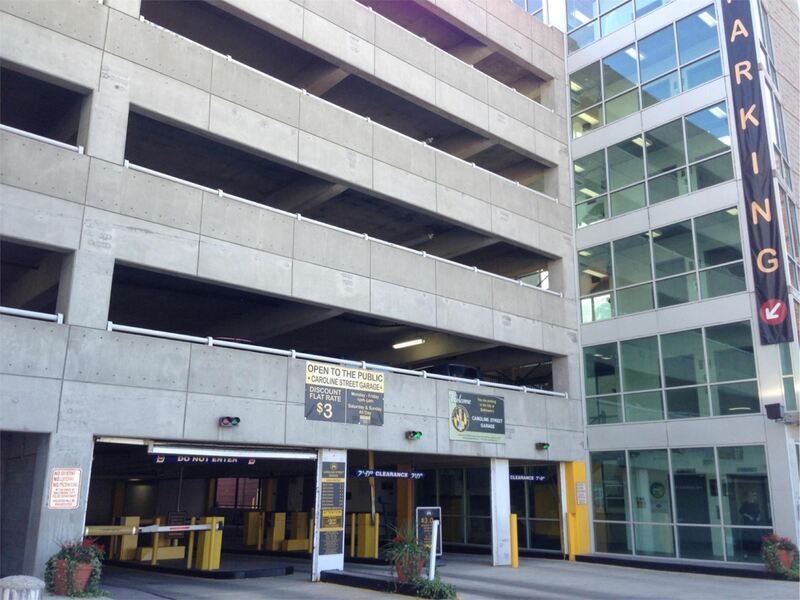 Conveniently located off of Interstate I95, 20 minutes by car from Baltimore Washington International Airport, and a short cab ride from Baltimore’s Penn Station the Center offers easy access from all major transportation hubs. Once inside, our facility is designed with ease in mind. The Center’s flexible space is defined by 300,000 square feet of exhibition space located on level 100, mezzanine areas, located on level 200, 50 meeting rooms located on level 300, and a 36,000 square foot ballroom, located on level 400. Exploring our City’s historic neighborhoods, popular attractions, bars, and restaurants is made easy by land and sea. 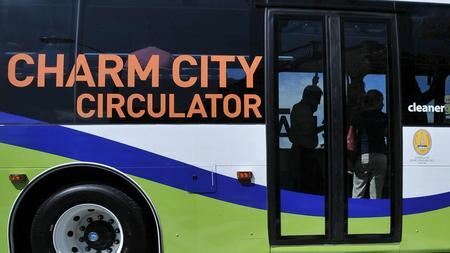 The Baltimore City Circulator provides free transportation using four unique routes to explore the City. The Waterfront Taxi has stops across the world famous Inner Harbor, including new stops at the new Sagamore Distillery. Take some time during your visit to see the Baltimore you’re missing.